Earlier this year, third-party developers started receiving PS5 development kits, but Sony claimed that the hardware specifications were not the final ones. 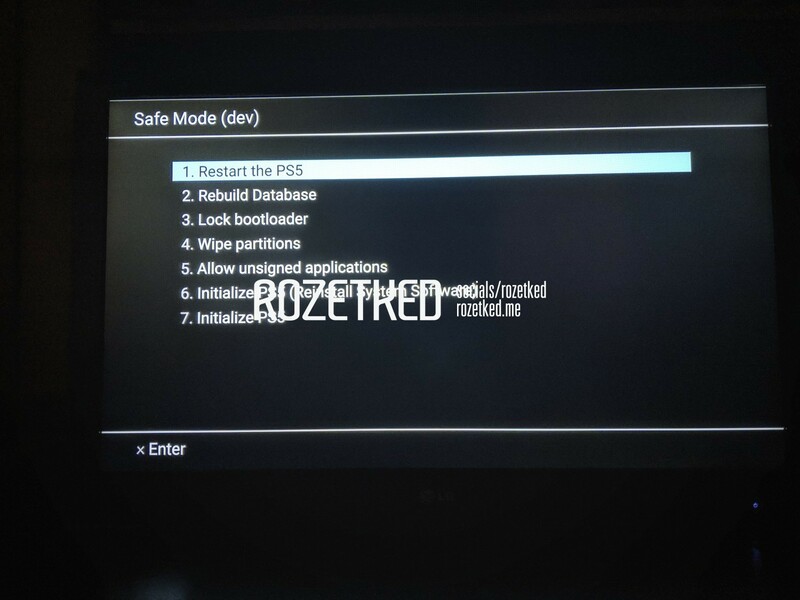 A new leak coming from a Russian site depicts what looks like one of the development kit PS5 consoles running in bootloader mode. While the design seems credible, the bootloader screen is iffy at best. Sony recently celebrated the 5th anniversary of the PlayStation 4 console and also revealed some sales figures that showed the PS4 (including the PS4 Pro) is one of its most successful consoles ever. If we are to judge by the release schedule of all previous PlayStation versions, it looks like the next version should be released in 2019-2020. We also know that Sony has sent development kits to select game developers earlier in 2018, but the company mentioned that the hardware could change by release time. 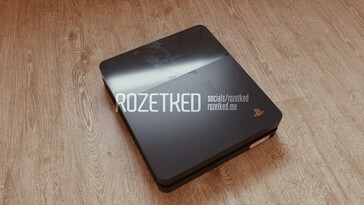 Russian site Rozetked managed to get some pics of an alleged PS5 console leaked through some game developers. There are pretty convincing pictures of the console running in bootloader mode only, nevertheless the site still thinks this could be a hoax. Design-wise, the case of the console looks quite clean and in line with what we would expect from Sony. 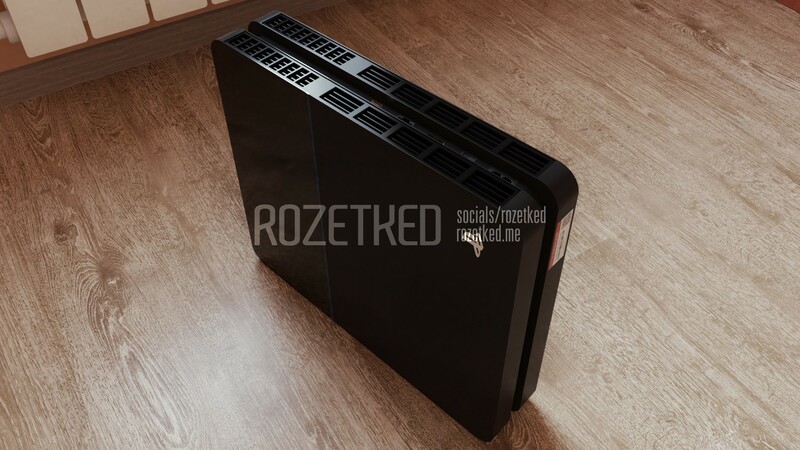 The connectors and vents seem to be placed along the right edge of the case, which makes it a bit unconventional; however, we can notice a sandwich-like design that is reminiscent of how the current console looks. On the other hand, the bootloader pic seems quite generic and easier to fake. This could be a real prototype, but keep in mind that most prototype designs get discarded, so the final product may end up looking differently. 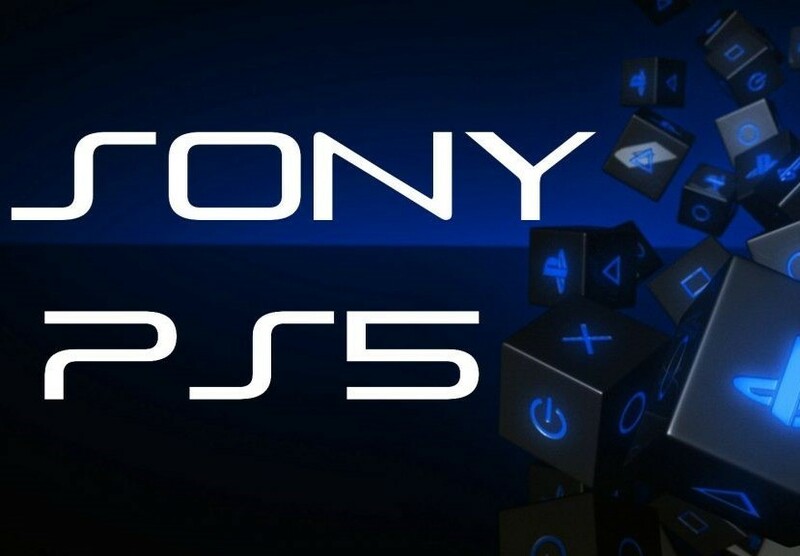 Latest rumors about the PS5 claim that the console is expected to be announced next year at a stand-alone PlayStation Experience event, since Sony decided to skip the E3 2019 show altogether. The next gen console is expected to ship with a customized octa-core Ryzen CPU and a controller that could integrate touchscreen technology for around US$500.